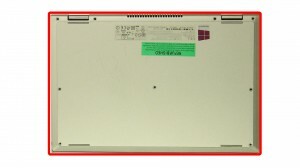 This is a genuine Dell original base bottom assembly cover for the Dell Inspiron 3147, 3148, 3157, and 3158 laptops. This assembly is Gold in color. 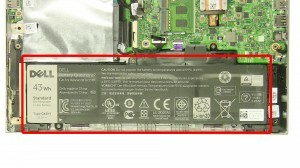 We have made the installation of your Dell Inspiron 11 3147 Bottom Base a simple DIY project. Just follow our step by step instructions. We have written and video installation tutorials available. Save time and money by doing your own Dell laptop repair.